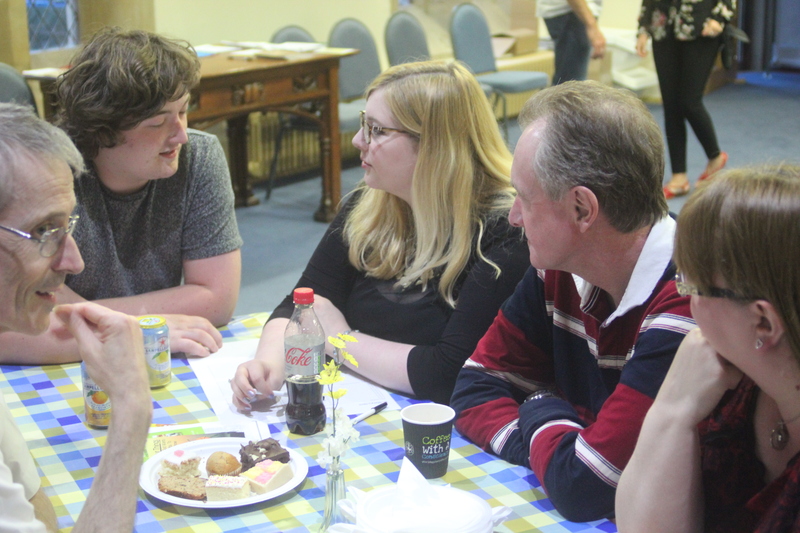 Last week saw the twelfth evening of the St Mary’s Quiz – always a great favourite of the regular teams and new folk alike, we thought we’d tell you a little about them! 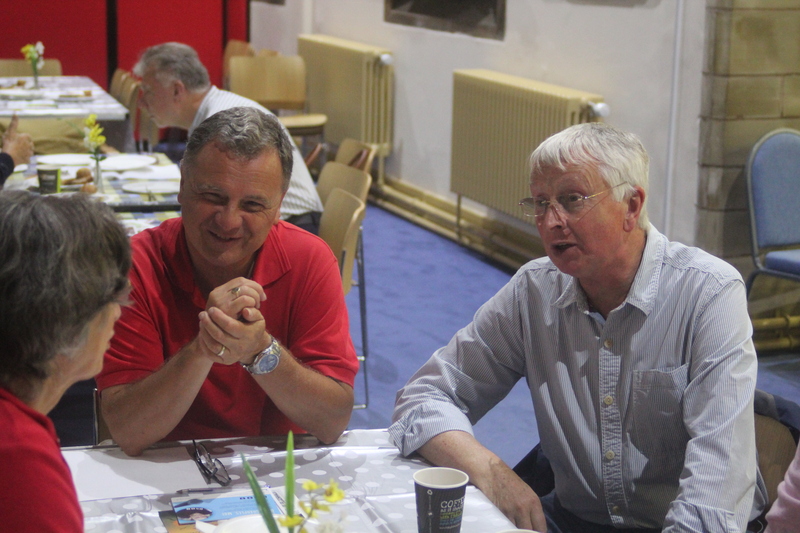 With our very own Rich Farrell as Quiz Master, we have great fun every time we get togther for a Quiz Night. They run on a Thursday night at various intervals throughout the year and we’re thrilled to have just hosted our 12th evening. Players come with a team already assembled or in small groups and individually to be added to a team. There are a number of the usual varied rounds, including Geography, History, Music, Film, General Knowledge, Sport, Literature and more. If you love a quiz and would like to attend the next Quiz Night, keep an eye on our Calendar and on the Church Notices.